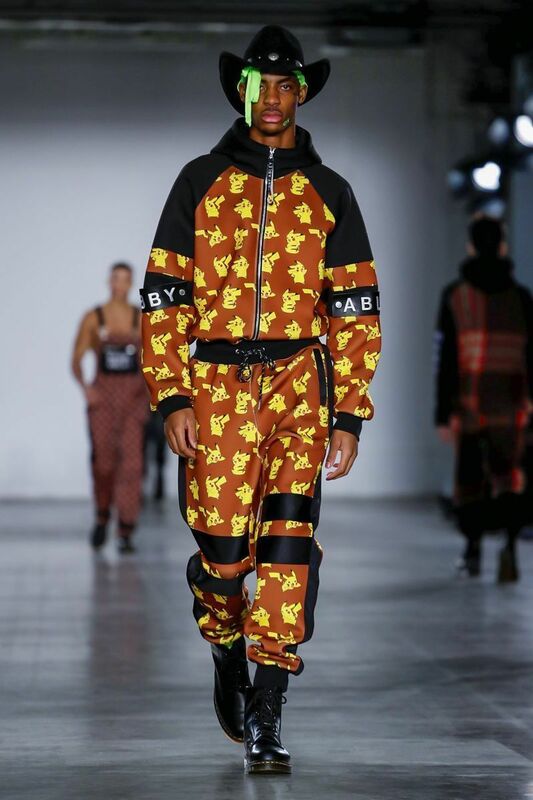 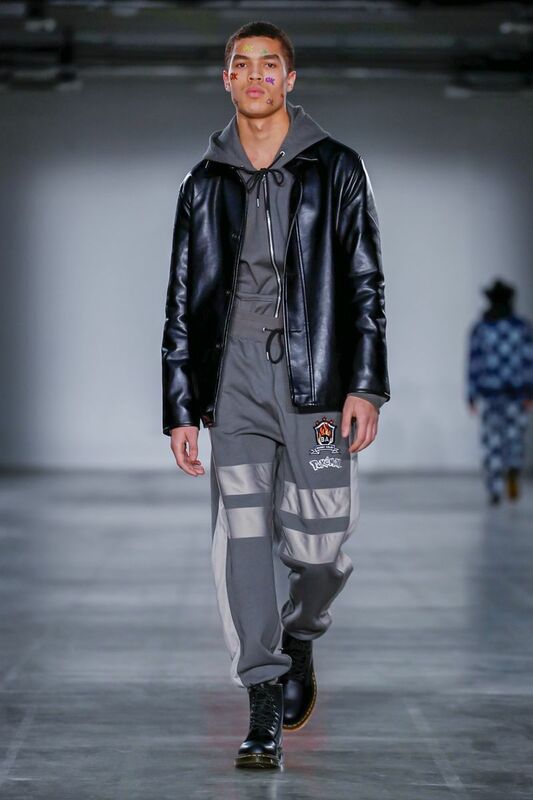 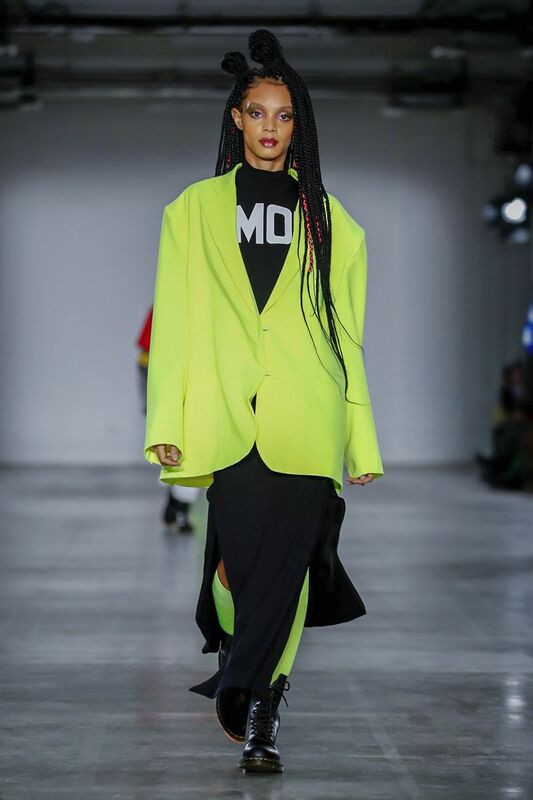 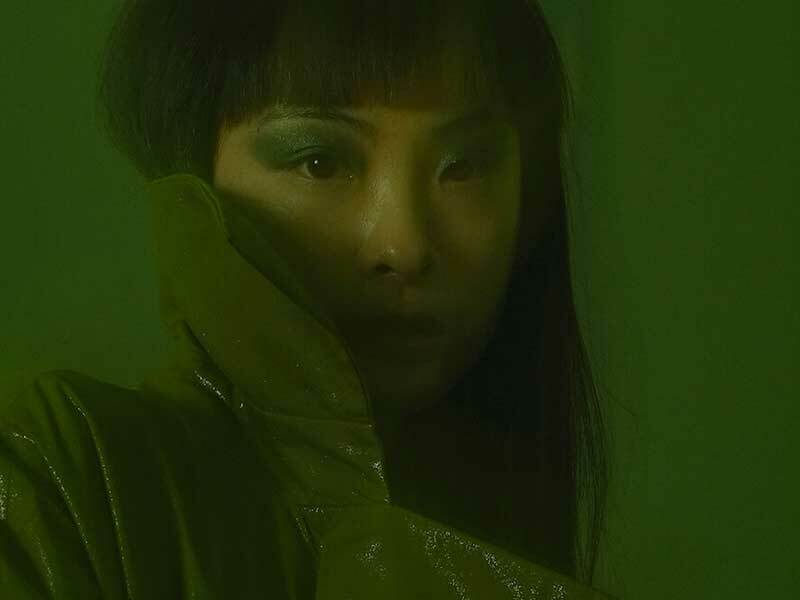 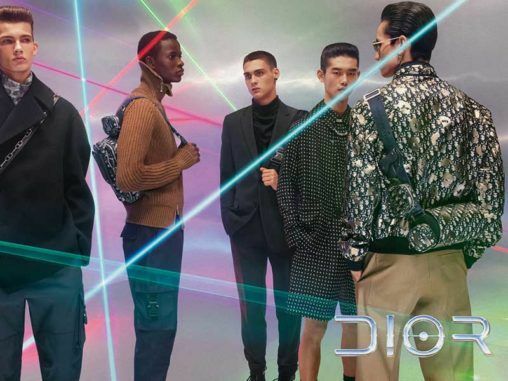 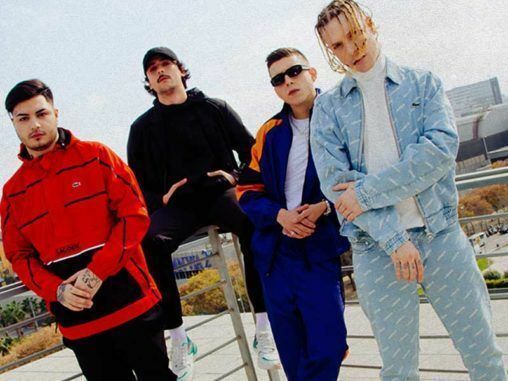 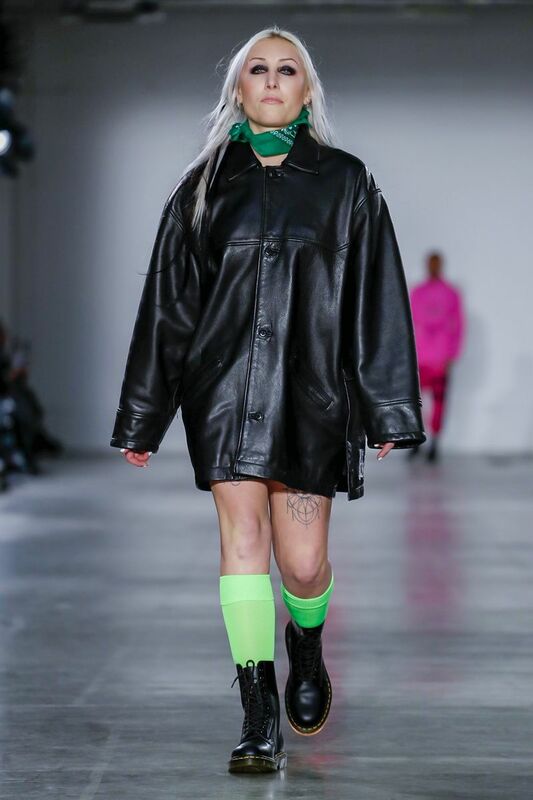 Bobby Abley FW19 | A Pokémon hunting ground | HIGHXTAR.Bobby Abley FW19 | A Pokémon hunting ground | HIGHXTAR. 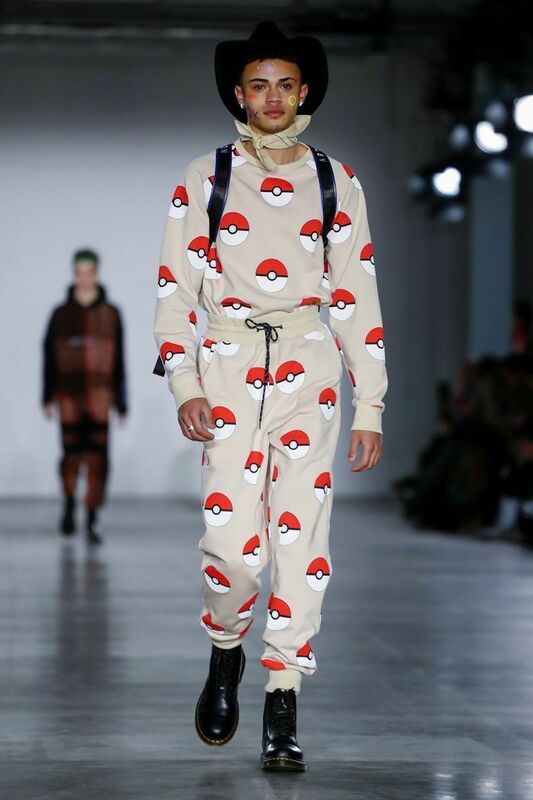 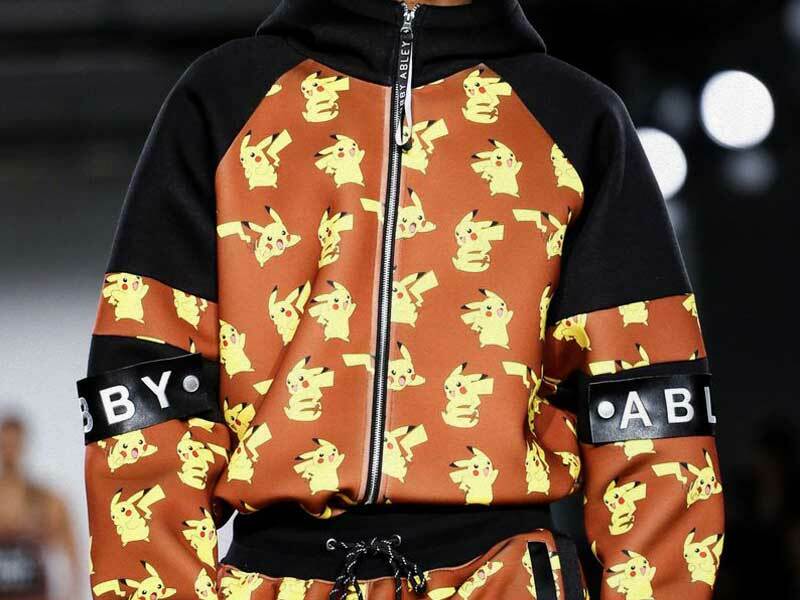 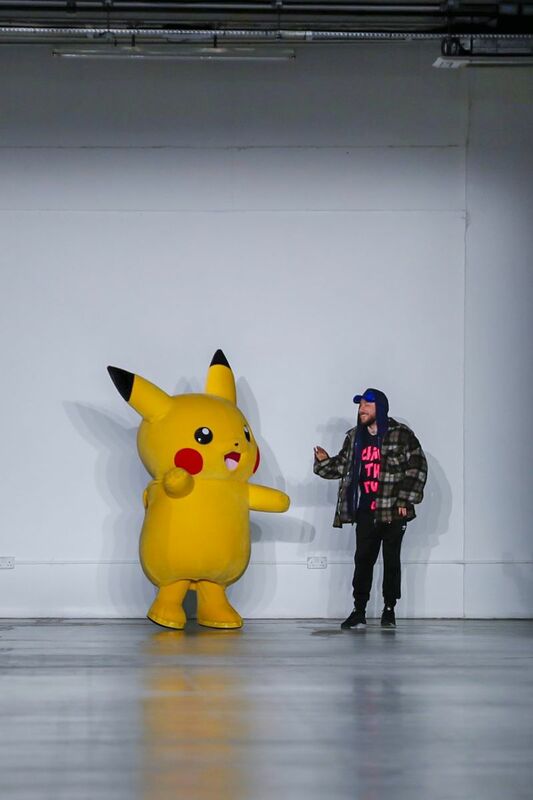 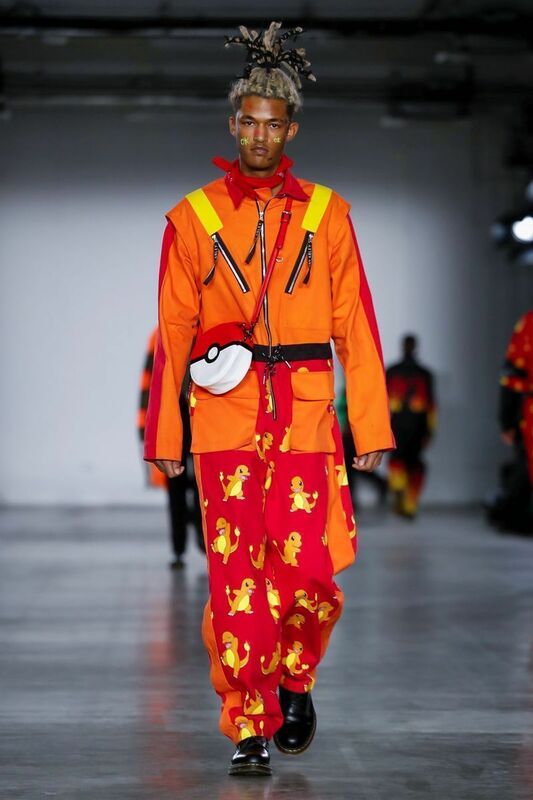 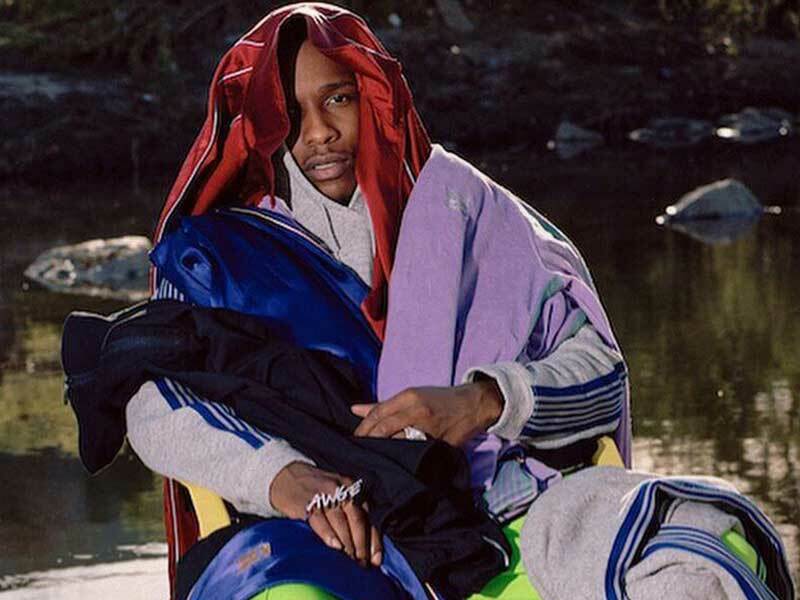 Bobby Abley transformed the runway into a Pokémon hunting ground. 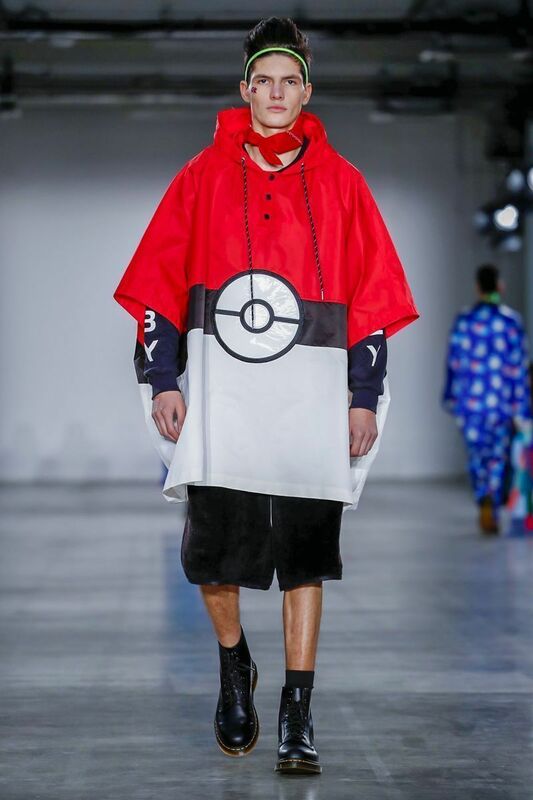 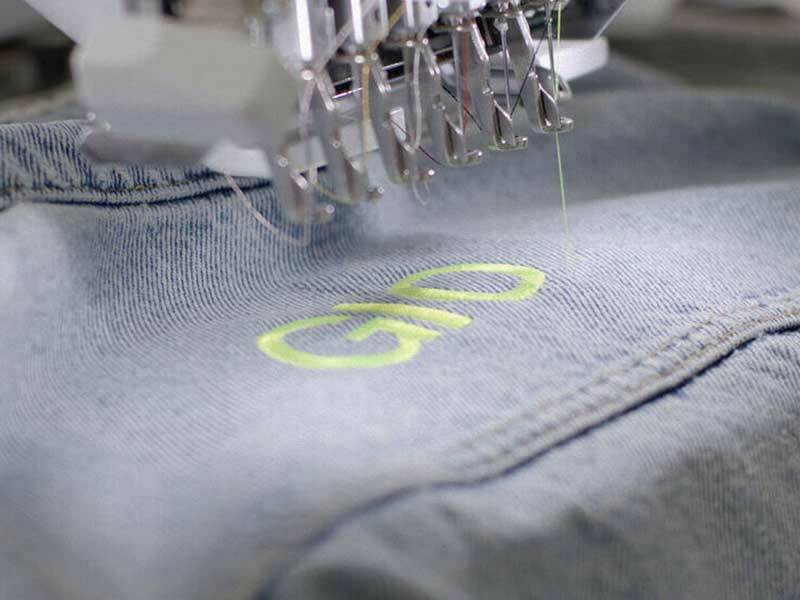 Squirtle, Charmander, and other Pokémon adorned brightly colored sports suits, T-shirts, and shorts and swimsuit ensembles. 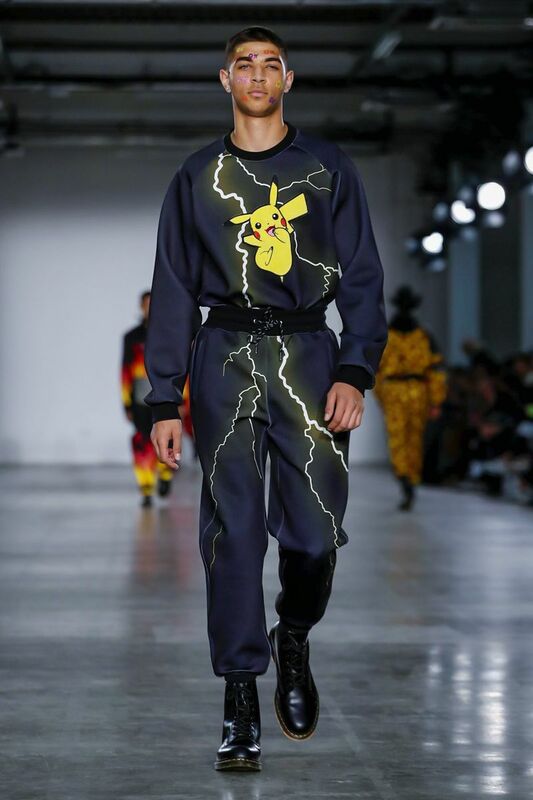 Pikachu was also a recurring motif, and a life-size motif even danced on the catwalk at the end of the show. 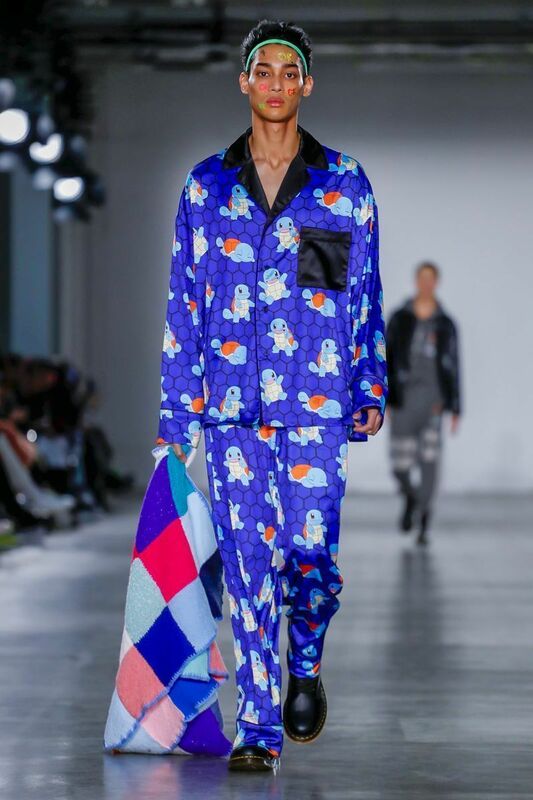 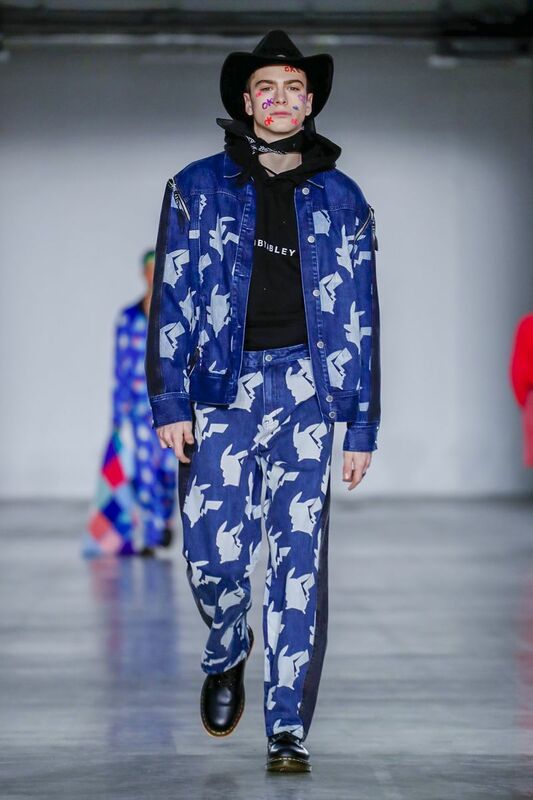 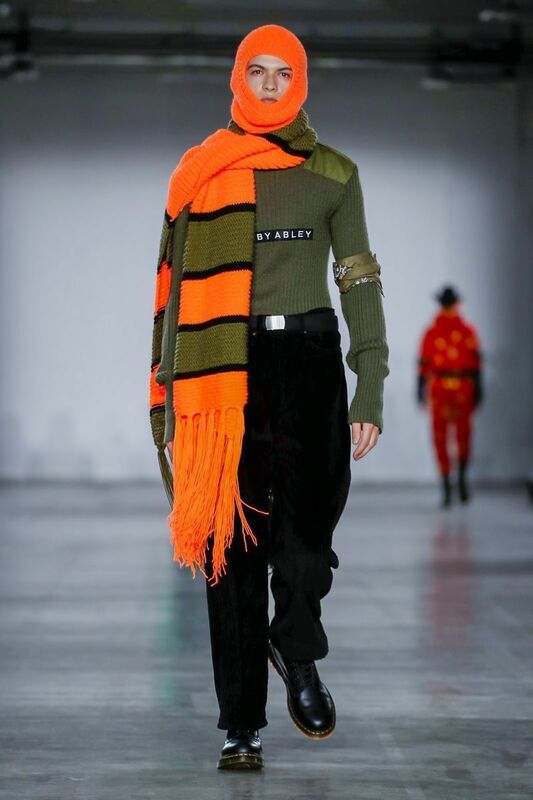 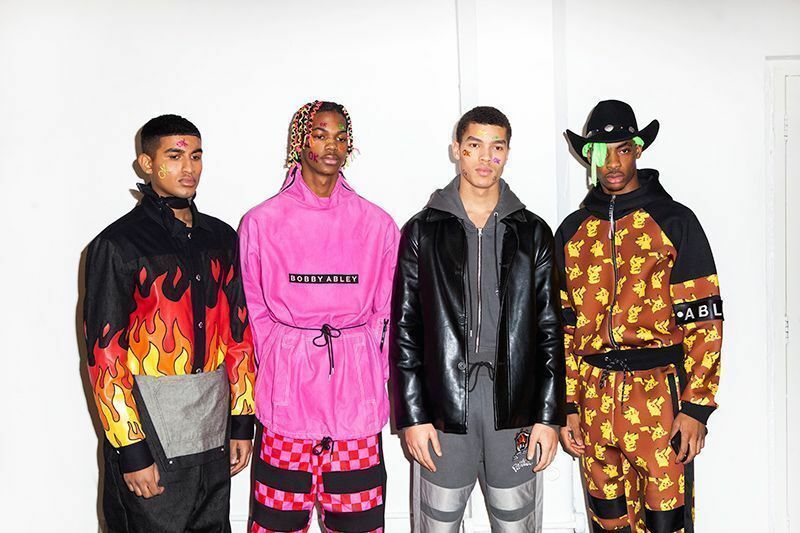 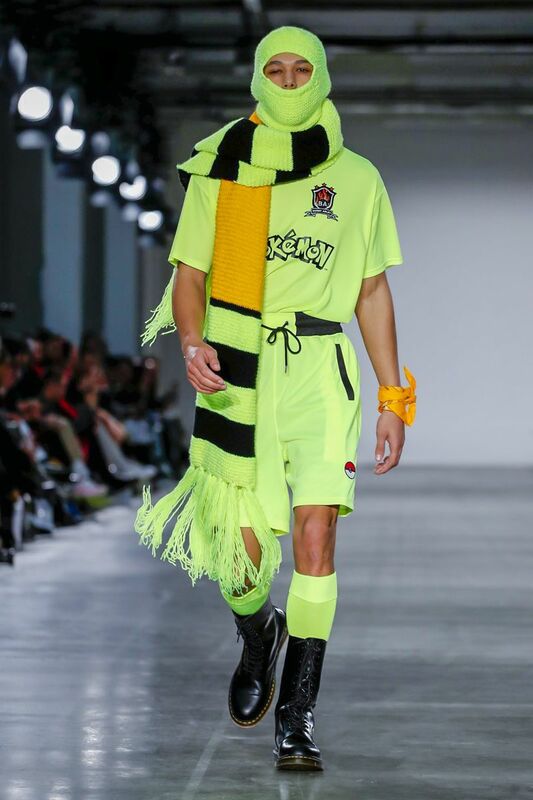 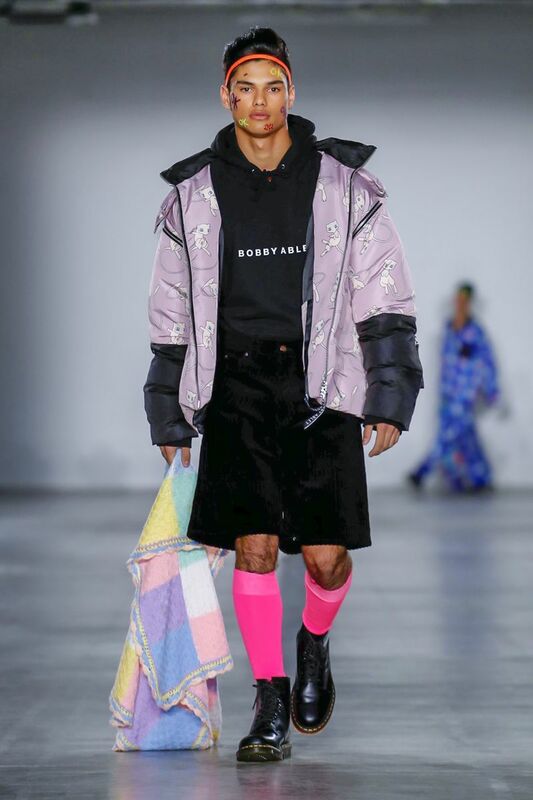 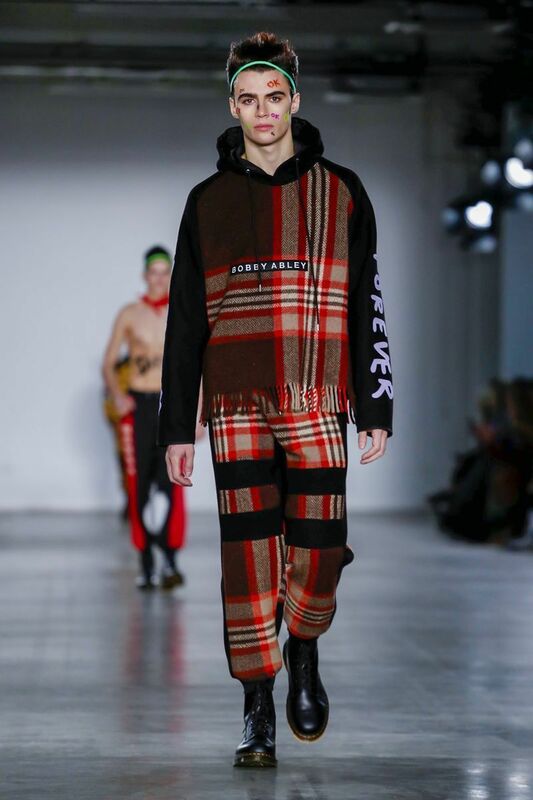 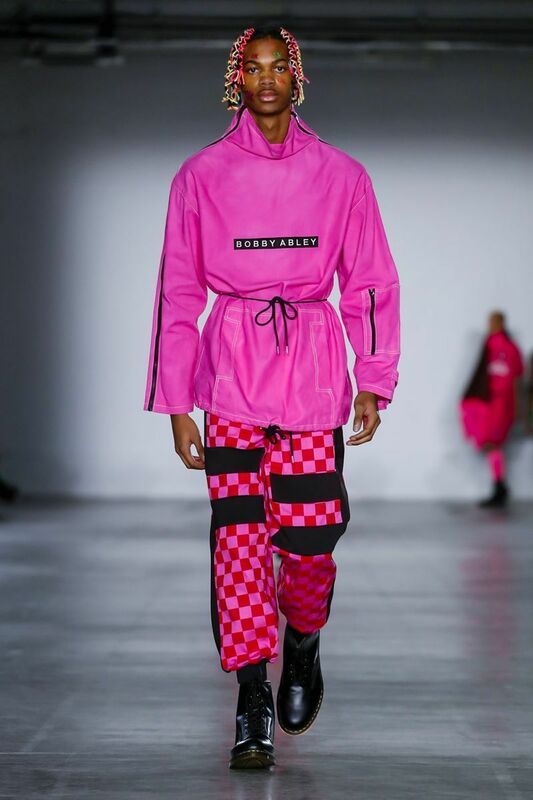 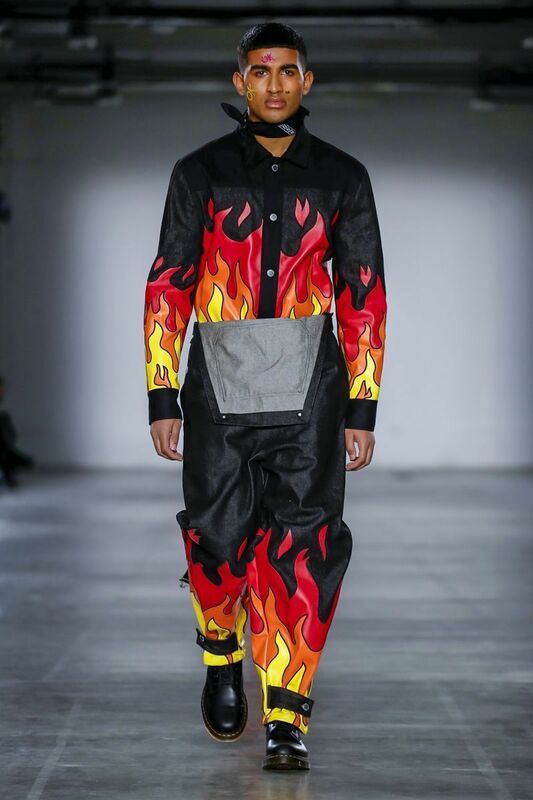 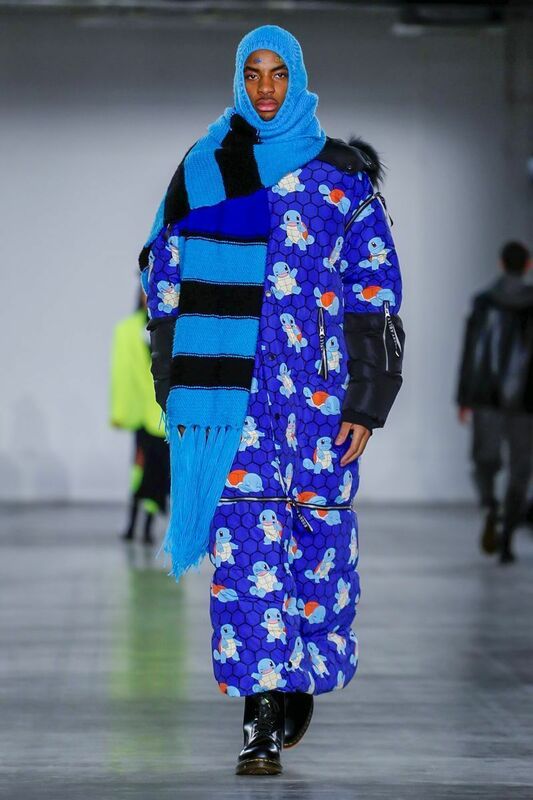 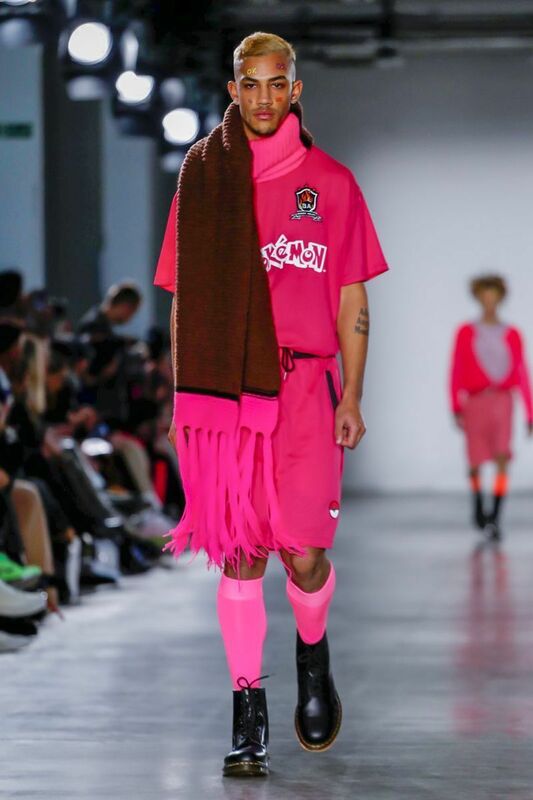 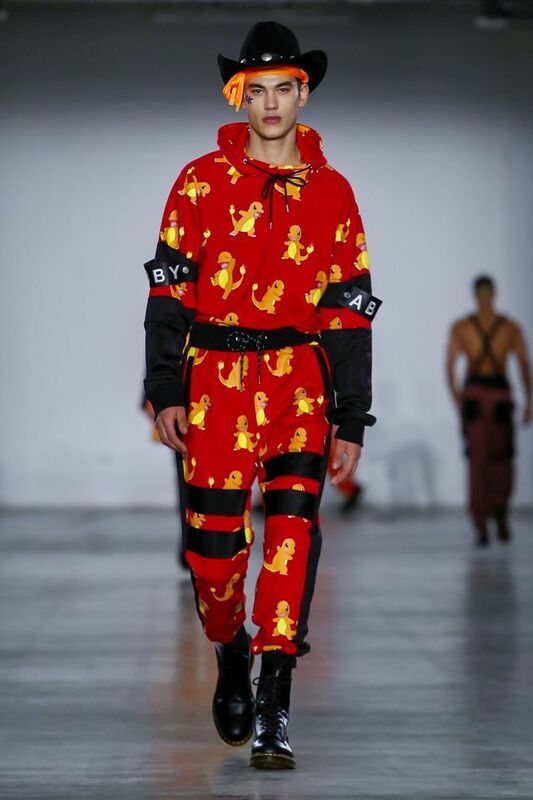 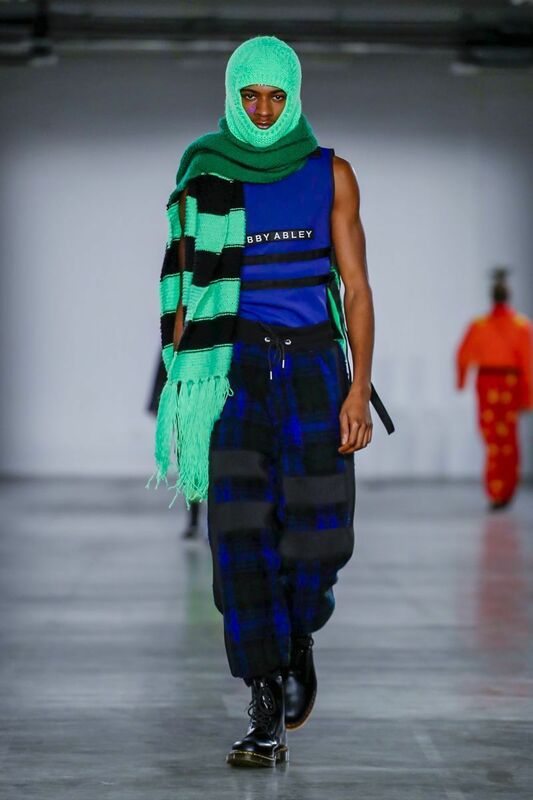 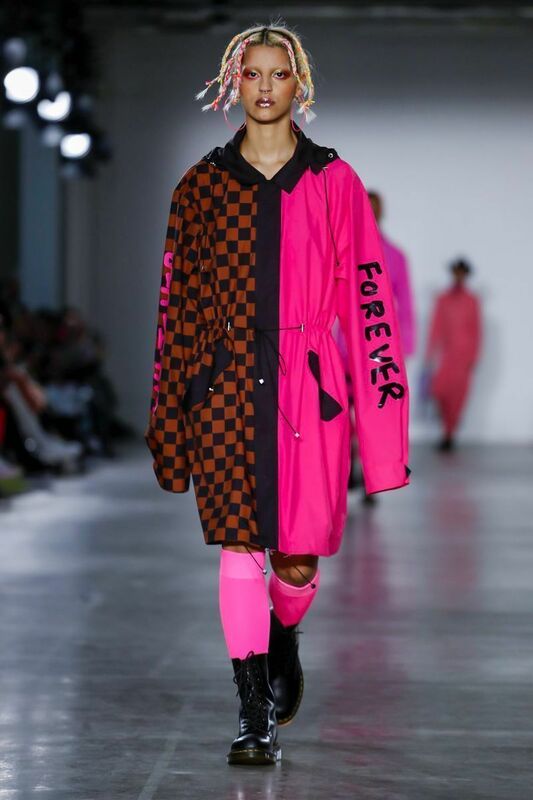 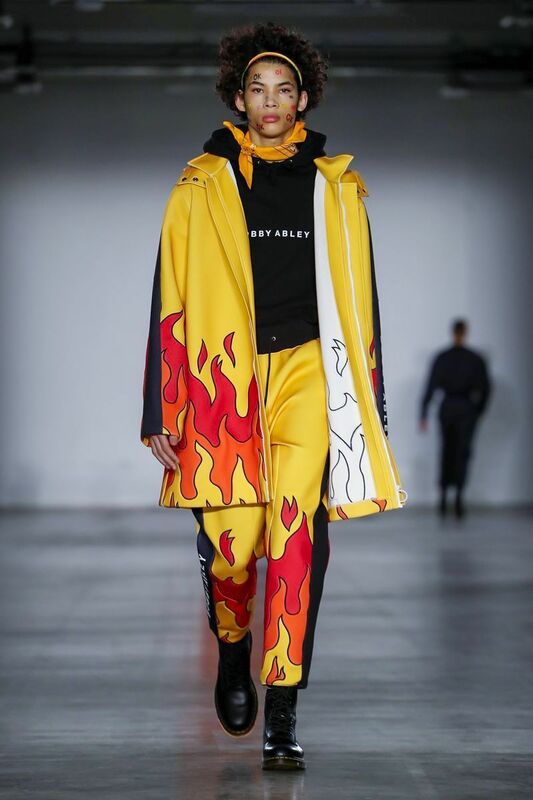 Bobby Abley loves nothing more than working with cartoon characters and pop culture: last year’s Teletubby and past seasons has included Disney characters and Power Rangers. 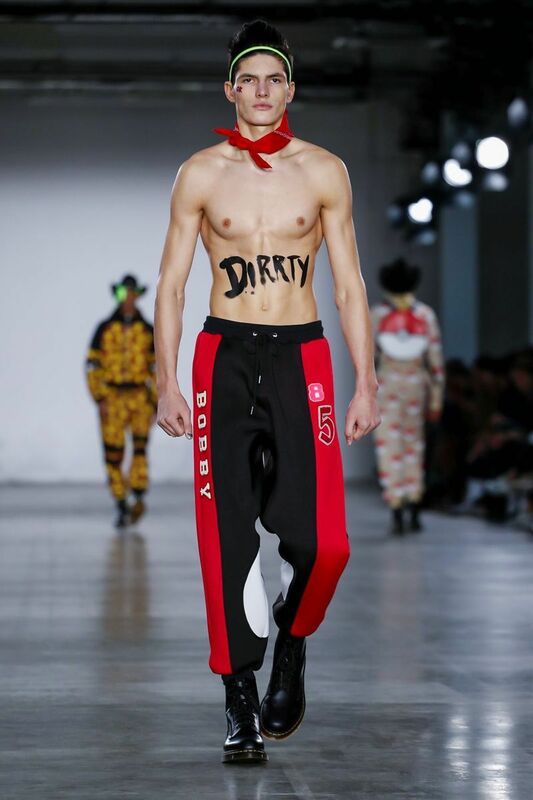 Not a very risky proposition, in which Abley clung to what he does best. 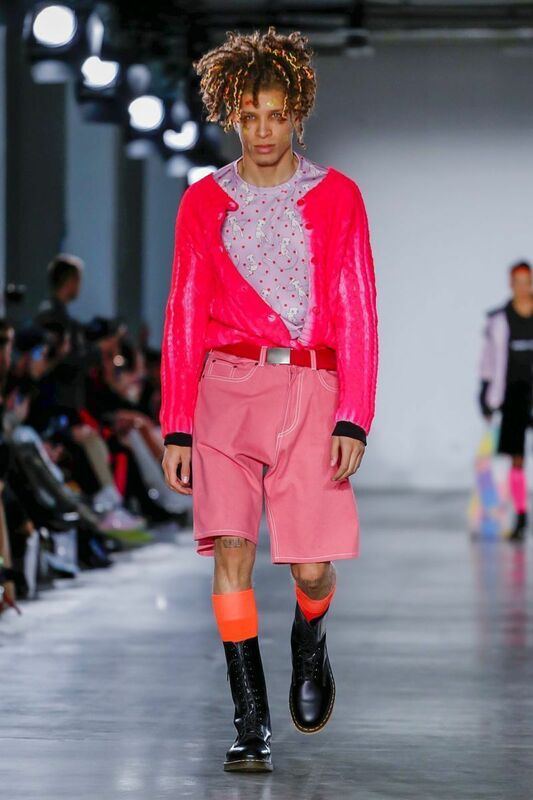 That’s why he turned to his muse for many years, Christina Aguilera, in search of inspiration. 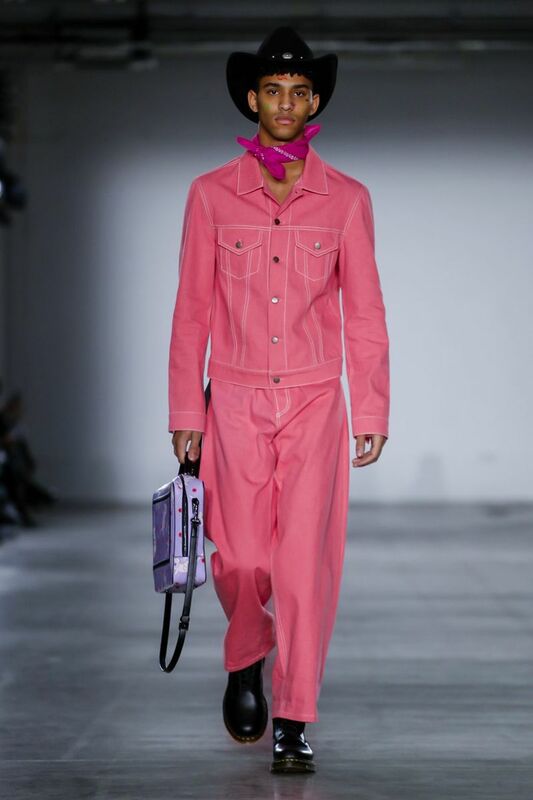 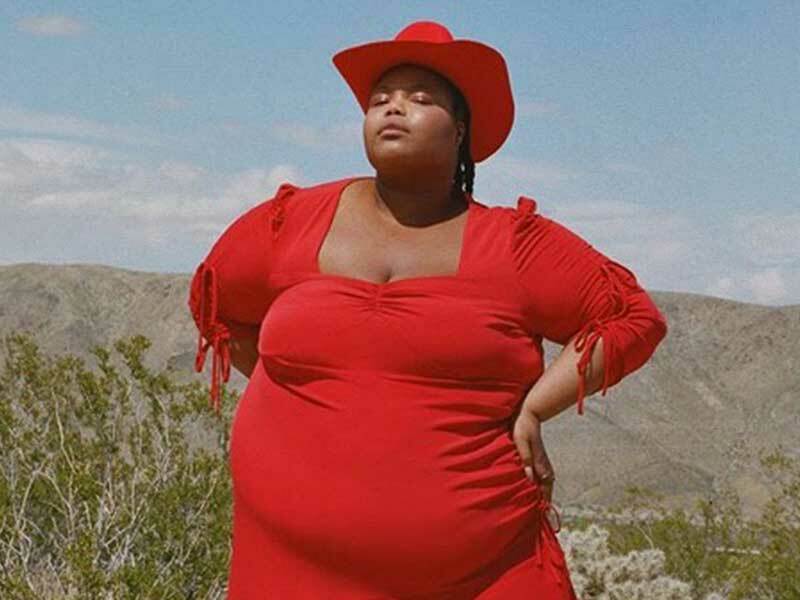 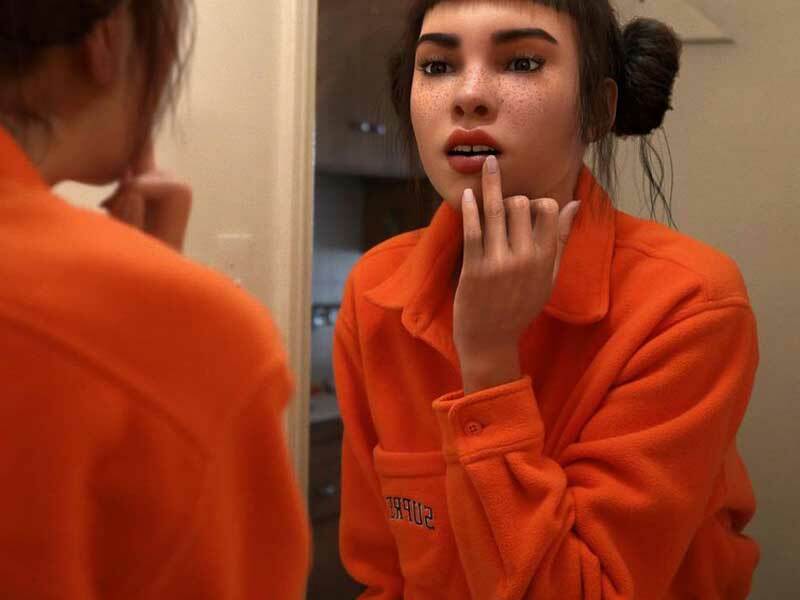 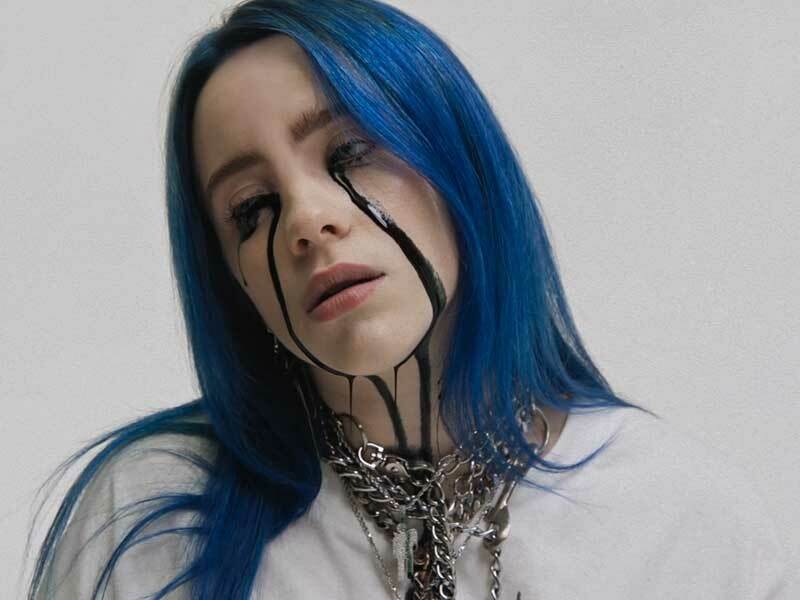 The two-piece denim ensembles, the bibs and the leather jackets, came to the fore, influenced by the singer’s “Dirty” era. 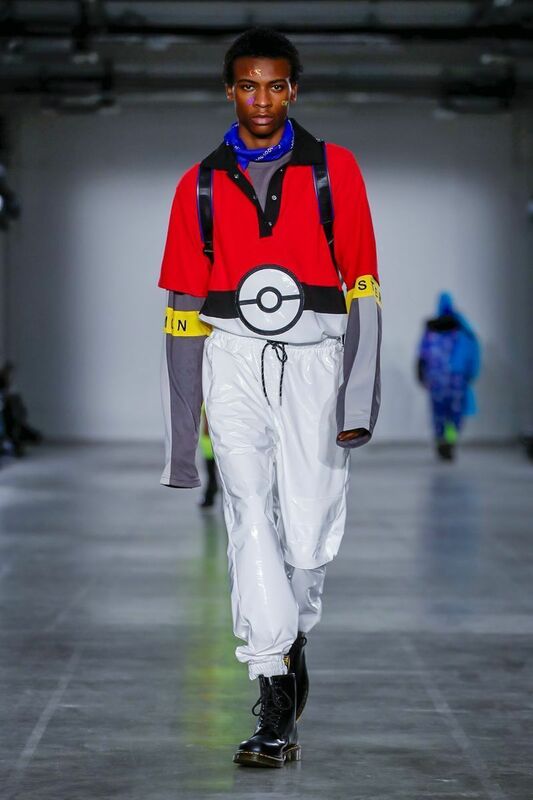 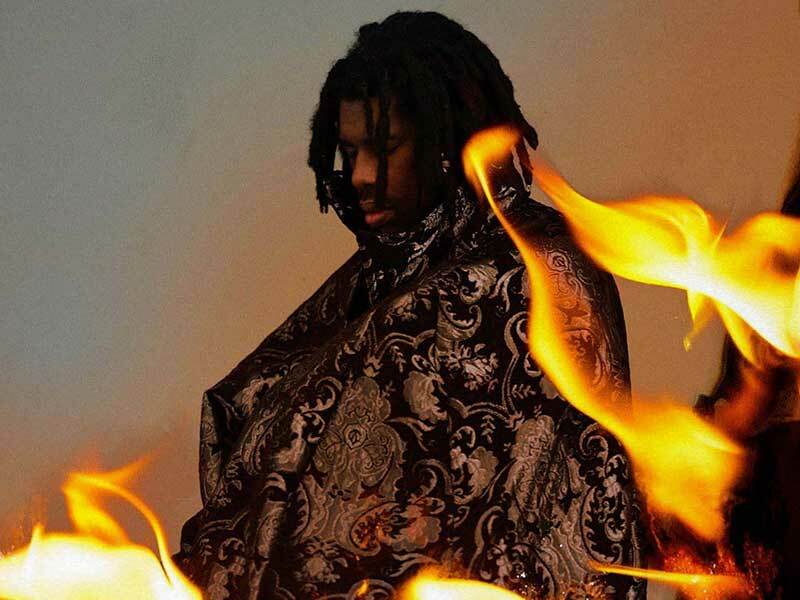 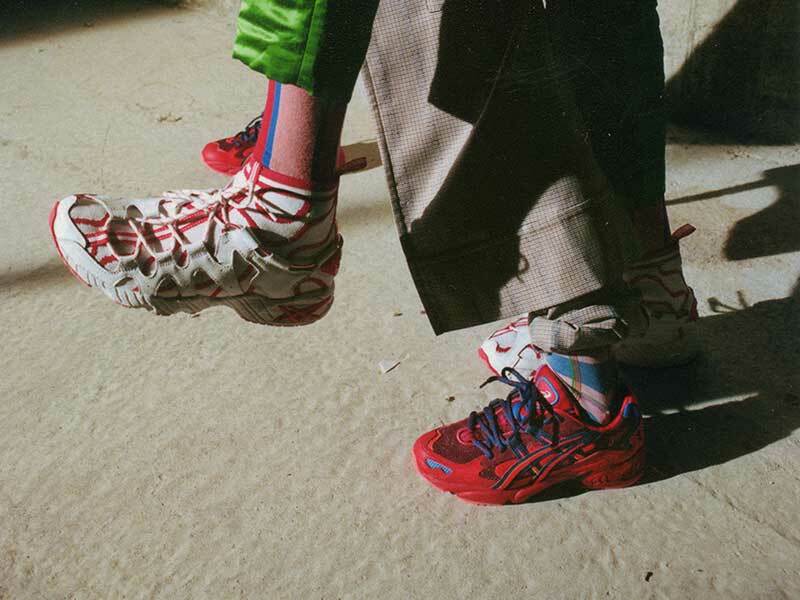 More London Fashion Week chronicles in this link.